For all high school rowers, the Cornell Rowing Program will be offering a one-day rowing clinic with an opportunity to work with all of the Cornell Rowing coaches in a series of training sessions focused on physical training, technique, and erg test preparation. 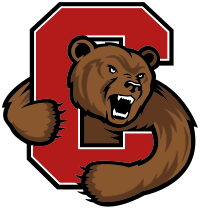 For all high school coxswains, the Cornell Rowing Program will be offering a one‐day coxswain clinic with an opportunity to work with a Cornell Rowing coach in a series of coxswain specific sessions. Run concurently with our Rowing Clinic, coxswains will spend time with a current Assistant Coach and former Division 1 coxswain on a variety of topics.